A rich and unctuous gel, it lathers quickly, cleanses efficiently and rinses away to leave glowing radiant skin, lightly fragranced with Virgin Island Water. 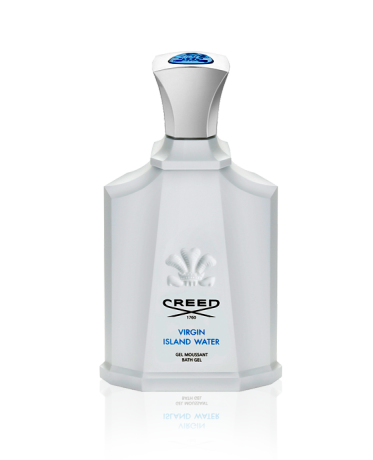 Virgin Island Water is a delicious cocktail that will whisk you away to the Caribbean where life is gentle and serene and fragrance rides the breeze. The fragrance of coconut and sensual ylang ylang flowers lulls you into a tranquil reverie while the punch of crisp green lime juice is as refreshing as a dip in the ocean.